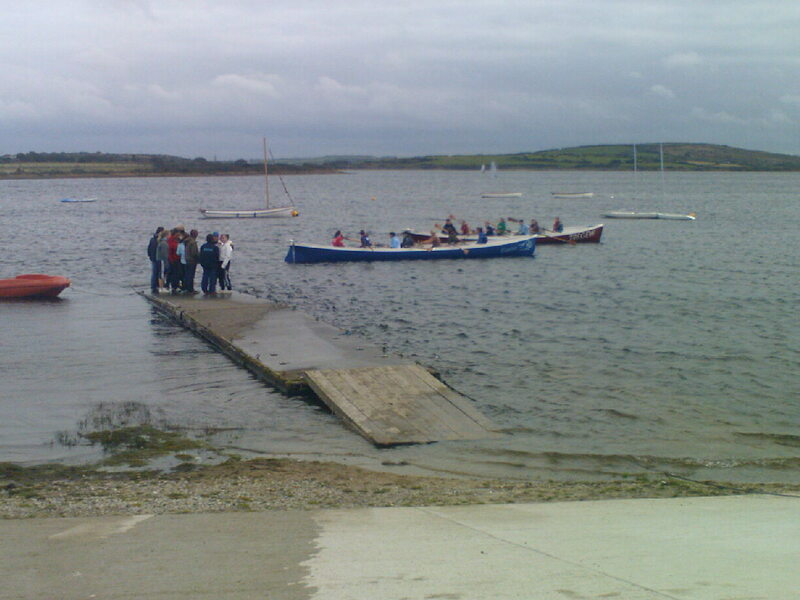 The ARA in conjunction with the WRRC, CPGA and CRA hosted a Junior Training Weekend on October 18th/19th 2008, at Stithians Reservoir. Tregew (FMPGC) and Giggles (Torridge GC) were provided as the stand-in gigs. Saturday 18th saw calm conditions with the opportunity to try out and be coached in all sorts of craft. Gigs, flashboats, skiffs, virus and sliding seat shells. The Sunday brought steadily increasing wind from the S/SW meaning gigs were the primary craft. 6 of our juniors: Megan and Beth Jenkin, Rosie and Bethan Owens, Chloe Hocking and David Butler attended the Stithians training weekend on the 18th and 19th of October. 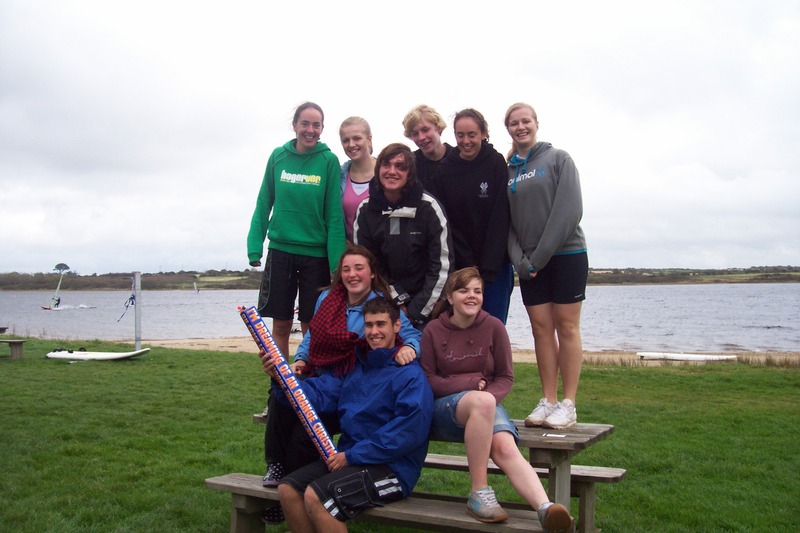 We were put into groups of 6 so we mixed with other U16s from various clubs, coming from as far as Torridge. It was a great opportunity to improve and work on our technique; not only in gigs but also during the weekend we all had a chance to row in flashboats, sliding seats, virus boats and do various different exercises on the ergos. Although the weather restricted some of the sessions on Sunday, we had a great weekend and benefited a lot from it. Thank you to everyone who helped out to make the weekend such a success. End of year party. 13th Dec, Tremayne Hall.